This is one of the last trips I have planned this year. It’s sad really. I’ve been trying to wrap myself around the notion of traveling fewer places, but for longer trips…I’m having a hard time adjusting. Regardless, Amsterdam is a beautiful city. Not just physically, but the people here are so kind and accepting. Amsterdam quickly hit the top of my favorite places list. To get an idea of the beauty, I give you a sunset. 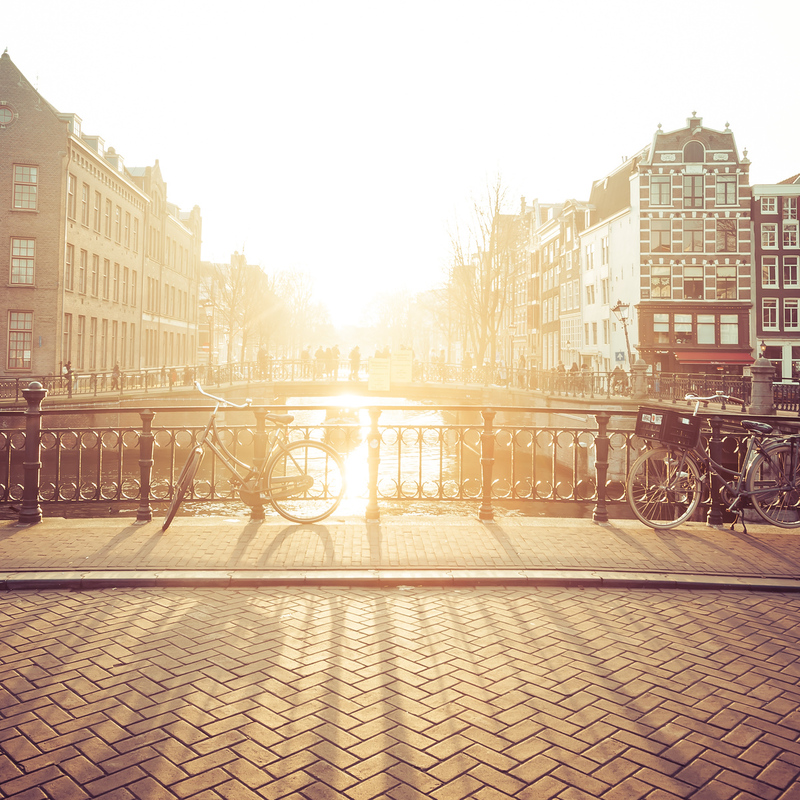 Posted in Amsterdam, HDR Photography, Netherlands, Travel and tagged Amsterdam, canal, Europe, Netherlands, sunset, water by Bri Duncan.